I hope the title of this blog is catchy enough for you. I honestly did this look without thinking about Cruella De Vil and since the post landed on my Instagram and Facebook, I had a few people told me that I reminded them of Cruella De Vil so I decided to share this look on my blog with this title ha ha. This is probably one of the quickest look I have ever done. Clean and simple. 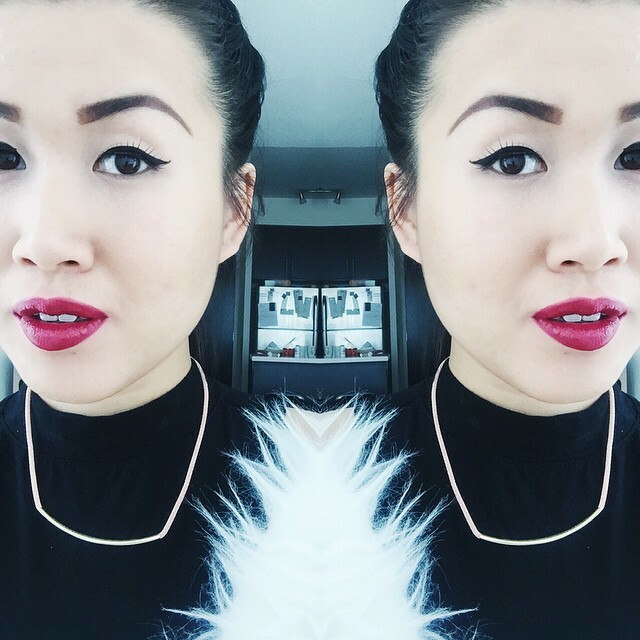 BROWS, EYELINERS, LIPS, FALSIES and THAT IS IT! To fill in the rest of my brows, I use Motives Essential Brows Kit. 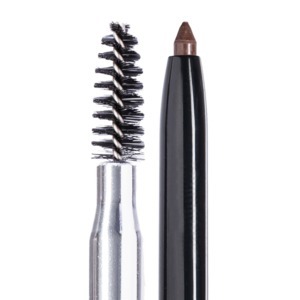 These two are so far my favourite brows products. I used to use other brands prior to switching to Motives and by the end of the day, my brows often found faded lol. I don’t know if any of you have been through the same problem as me. I have really oily skin so I need something long lasting and less maintenance so these two passed my test. For eyeliner, you can probably use any of your favorite eyeliner to create this simple look. I use my liquid eyeliner for this look but I think it would look better if I use a gel liner. 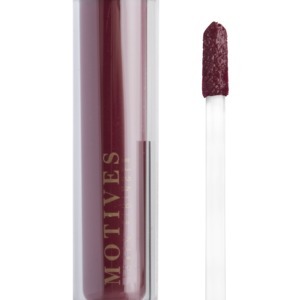 I absolutely in love with these Liquid Sticks from the newest collection by Motives Cosmetics only because they are so easy to use. It does the work of a lipstick with the same it takes for you to apply your lipgloss. If you are like me, most time I skipped the lipstick and settle for a sheer lipgloss only because it takes a bit more work to apply but these liquid sticks are my savers. Janie from The Amazing World of J did an amazing job to demonstrate all the colours of the Liquid Sticks here. Check her out and follow her on INSTAGRAM! 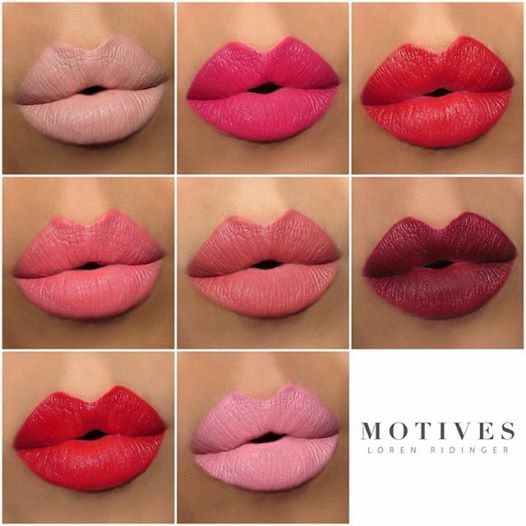 Oh and before I close off, I am so excited to try out these NEW matte lipsticks from Motives Cosmetics as well. Check these colours out! I just placed my order today. Hopefully I can get my reviews up here very soon for you guys. This look is so amazing! I’ve been wanting to try the anastasia lipsticks for a while I follow her on instagram and they always come up on my news feed, each looking better than the last. The winged eye liner looks really good too. Haha! Ya, they do look alike. I haven’t tried out the Anastasia ones tho. Have you ?